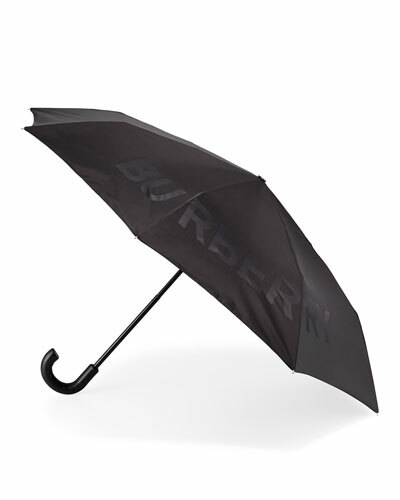 Rain or shine, we’ve got you covered when it comes to the accessories you need: Burberry umbrellas and sunglasses for starters. 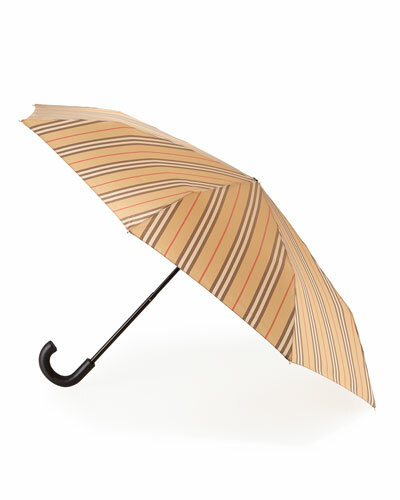 You’ll welcome showers with a classic Burberry umbrella, from large walking styles in signature checks to smaller packable versions fit for a tote. When the clouds part and the sun shines, look no further than Burberry sunglasses to lend elevated style to your look, while also protecting your eyes from intense rays. 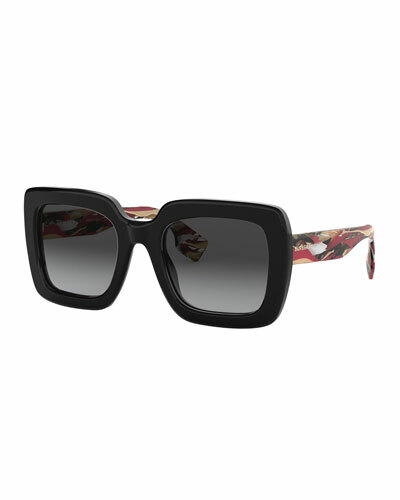 Burberry sunglasses add a playful sense of mystery while maintaining the brand’s classic identity. 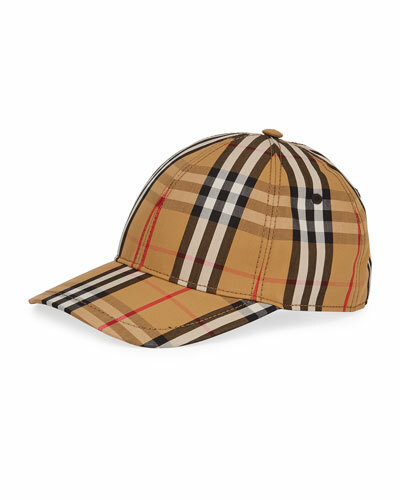 Designed in London and assembled in Italy, Burberry sunglasses stay true to the company’s quintessentially British roots with signature checks and gabardine details. 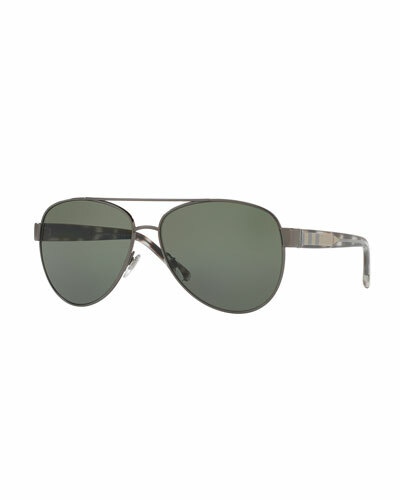 The collection features a wide range of lens shapes: cat-eye, butterfly, aviator, and other flattering styles. 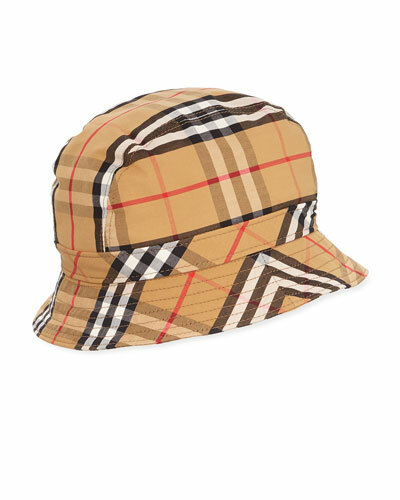 Mention the English label’s name and a Burberry scarf instantly comes to mind. 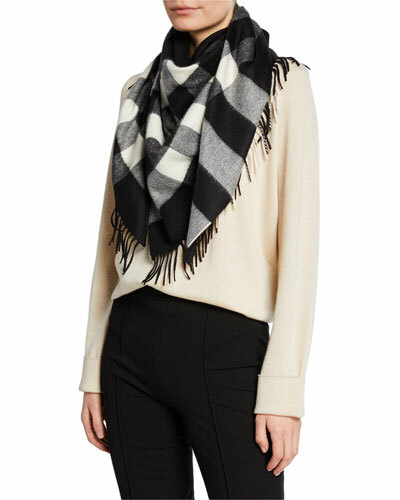 Imbued in rich, colorful checks and prints, you’ll welcome the chill for the sole purpose of wrapping yourself in the warmth of silk, cashmere, and other soft fibers. 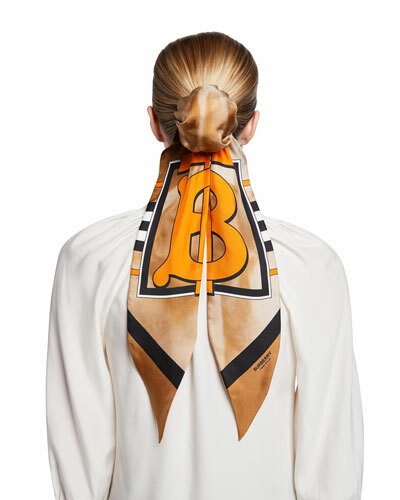 Discover more at Neiman Marcus, including women’s Burberry wallets, keychains, and other must-have accessories.